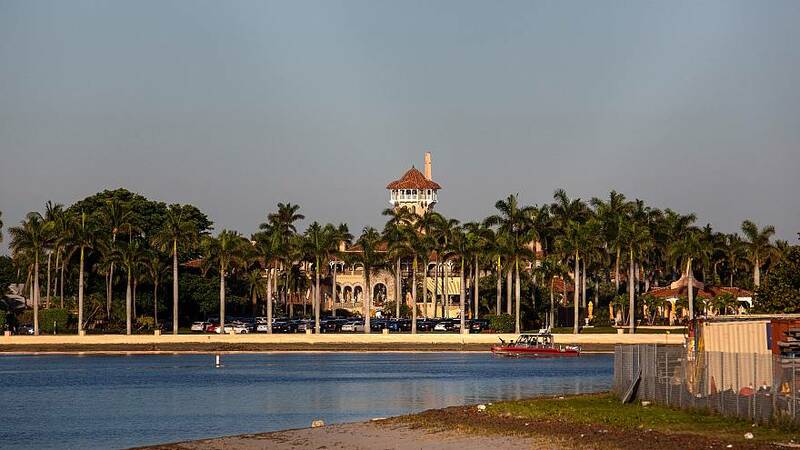 A Chinese citizen who tried to enter Mar-a-Lago carrying a thumb drive containing malicious software on Saturday is being charged federally with lying to a Secret Service officer and having knowingly entered a restricted building. When Yujing Zhang attempted to enter President Donald Trump's Palm Beach, Florida club on Saturday, she was stopped by Secret Service agents at a security checkpoint, according to court documents. Mar-a-Lago allowed Zhang to enter, according to the documents, because part of her name matched that of a member of the club. Zhang gave a non-definitive answer when asked if that member was her father, according to the court documents, and was admitted by the club "due to a potential language barrier issue." Zhang had said she intended to go swimming at the club, according to court documents. When Zhang appeared unsure of where to go, according to the arrest affidavit, she told a club receptionist she was at Mar-a-Lago for a United Nations Chinese American Association event later that evening — a nonexistent event. The receptionist alerted a Secret Service agent, who detained Zhang for questioning. In the affidavit, the Secret Service agent said Zhang spoke very good English and during questioning "became verbally aggressive with agents." Zhang was found carrying four cell phones, a laptop, a hard drive and a thumb drive, but no swimsuit. After a preliminary forensic investigation, the thumb drive was found to contain "malicious malware," according to the affidavit. President Trump, who was at Mar-a-Lago for the weekend, was not at the club at the time Zhang entered. He was golfing at the Trump International Golf Club in West Palm Beach most of the day and did not return to Mar-a-Lago until around 4:00 pm. First Lady Melania Trump was atMar-a-Lago when the incident occurred, along with other members of the president's family. The Secret Service told NBC News, and court documents show, that Zhang was always in the company of Mar-a-Lago staff member or of the Secret Service and was never alone on club property. A public defender appointed to represent Zhang declined to comment.